Ready to download this white paper? Smart displays need to be sleek yet powerful to meet the evolving requirements of signage, kiosks, whiteboards, and more. Applications are becoming more diverse—digital menus, wayfinding services, digital whiteboards, and magic mirrors are just a few examples of smart display trends. On top of this display designs are becoming sleeker, with ultra-thin profiles. Add edge analytics and you can see how high performance, yet module processing power is essential to system development. Affordable CAT11-capable cellular extender provides LTE connectivity for business continuity in the storefront, branch office and beyond. What can be Done to Improve IoT Security? The scale and rate of growth are both huge; with significantly more connected nodes than there are people on the planet and herein lays both the strength and vulnerability of the IoT. 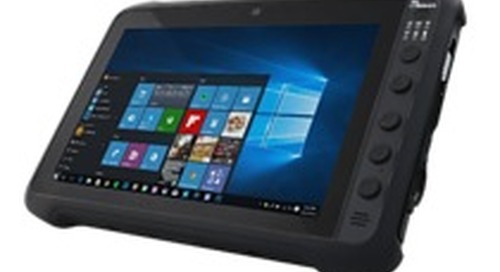 Rugged medical tablets can be used to streamline operations in hospital halls, waiting rooms or nurse stations for communicating and documenting patient information. How Close are we to Eliminating Batteries in the IoT? Even if electrical power cords aren’t required, batteries are—all IoT devices must have power. Bridgetek announced a three-way collaborative partnership with Zerynth and Riverdi to develop next-generation smart-building systems and Industry 4.0-ready factory automation equipment. Designed for the next generation of connected environments—learn how Z-Wave 700’s breakthrough advantages unlock the full potential of the smart home. 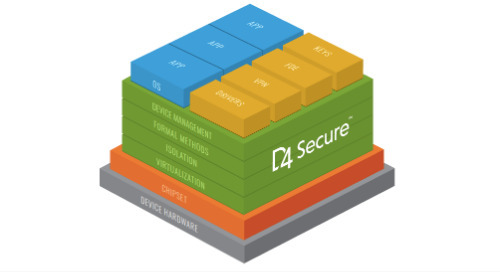 In this article, we’ll look at virtualization technologies being adopted and what kinds of features and functions are important for increasing security around IoT endpoints. 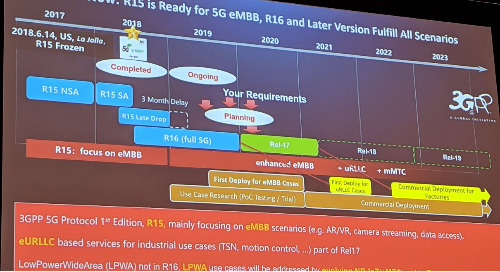 "2022 seems a ways off today and industry can’t wait. It needs to get moving." 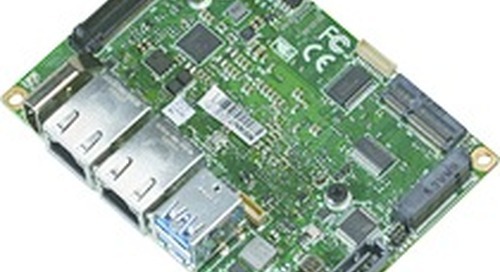 Aquantia and Qualcomm Technologies, Inc. will launch CPE platform featuring the Aquantia AQtion Multi-Gig Ethernet Controllers AQC107 and AQC111C, supplementing the Qualcomm Snapdragon X55 5G modem. Positioning technologies are fundamental in IoT use cases. 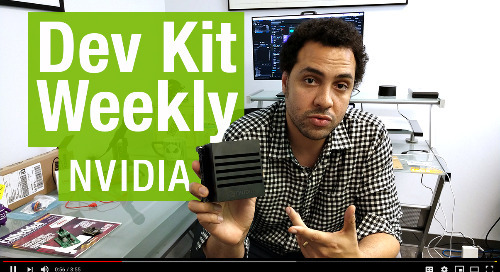 The Dev Kit Weekly with Embedded Computing Design Editor-in-Chief Brandon Lewis updates you on the latest electronics development kits – and gives you a chance to start engineering on them for free. Working Group will develop IoT security best practices, influence security standards and help industry to address IoT threats and attacks. Blockchain development kit designed for embedded and hardware IoT developers demonstrates secure transactions at the edge of the internet of things. 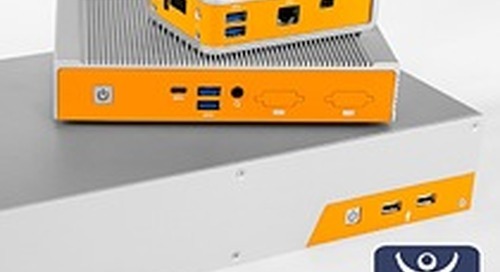 New small form factor ThinManager-ready thin clients are engineered to provide reliability in challenging environments and offer users longer hardware lifecycles. Electrocomponent has launched OKdo, a global technology business to focus on single board computing (SBC) and Internet of Things (IoT) solutions. With a new class of “instant” IoT asset management tools, equipment that has an existing diagnostic or serial port can be IoT-enabled in seconds. Industry leaders detail new converged approach for OPC Unified Architecture (UA), Data Distribution Service (DDS) and Time-Sensitive Networking (TSN) standards. 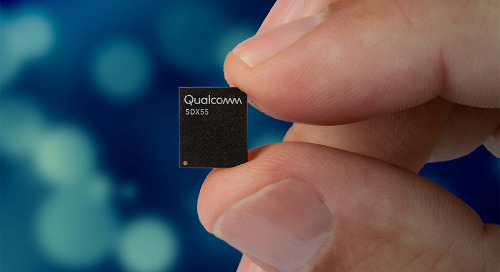 With standards-based Low-Power Wide-Area (LPWA technology), cellular networks can easily and cost-effectively be used for both high and low-bandwidth devices, considerably simplifying deployments.